Samsung's flagship smartphones are prominently featured across Black Friday deals from various retailers, but Costco is partnering with T-Mobile for an offer that will get you a Samsung Galaxy S9 or Samsung Galaxy S8 for free. All you need to get this deal is to have a Costco membership. Head over to your nearest Costco warehouse, purchase the Samsung Galaxy S9 or Samsung Galaxy S8 at its full retail price, activate two lines of T-Mobile voice service (if you’re a new customer) or just one on an existing account with a “qualifying” voice plan, trade in an "eligible" device in "good condition." 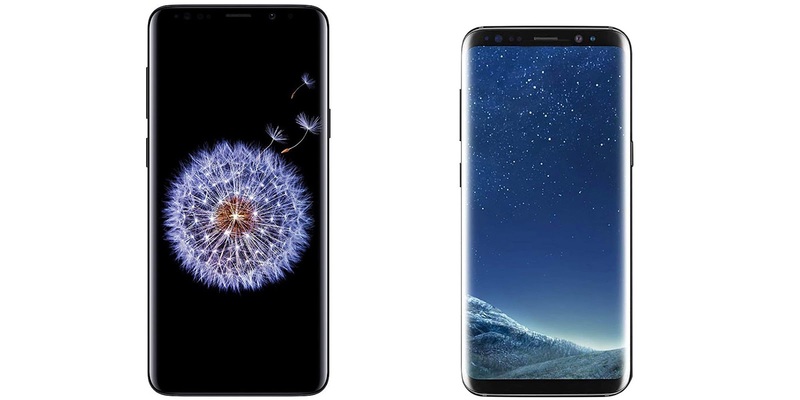 If you pick the Galaxy S9 or Galaxy S8, your entire device cost will be covered. The "fair market value" of your trade-in will be offered as a bill credit first, with the rest of the credit sent to you as a rebate card within 6 to 8 weeks of submitting a claim at the T-Mobile Rebates page using the “COSTCOSAMSUNG” promo code. If you decide to purchase a Galaxy Note 9 or a Galaxy S9+ instead, you will get $750 off its full retail price, and you will only have to pay the rest.